The interior of this synagogue was demolished during the German occupation. It was also the seat of the local Judenrat during that period. 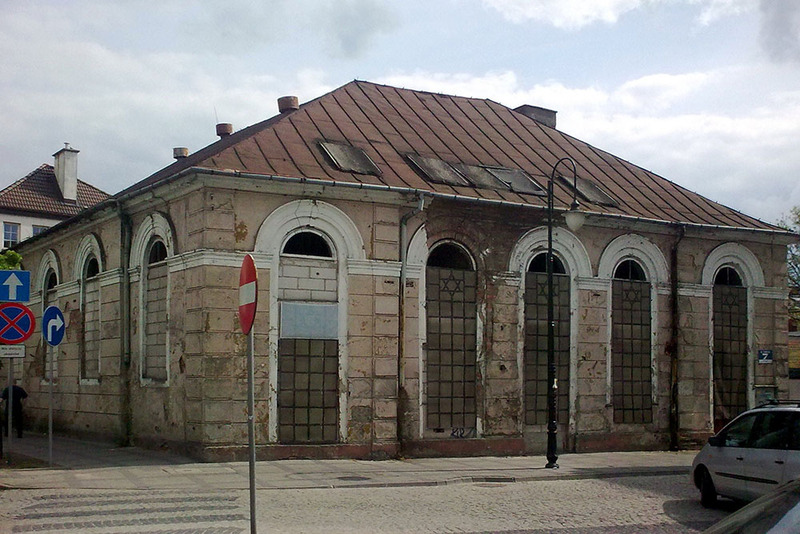 It was restored and turned into the Museum of the Masovia Jews.